NATIONAL REPORT—As the leaves turn from green to earthy hues of red, yellow and brown, it signals a return to fall. Bucolic college towns offer charm and youthful appeal as students and families return for classes or to attend the big game. 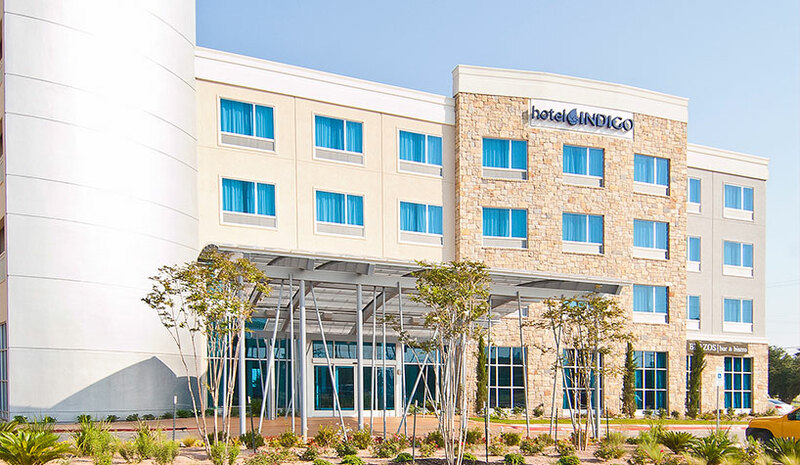 Hotel Indigo is catering to this particular demographic with offerings—at the brand’s properties in Athens, GA; Tuscaloosa, AL; and Waco, TX—that are tailor-made for parents, alumni and football fans alike. These guests aren’t your typical travelers as they have different needs and desires. They help to create and reinforce the story of the hotel, which is especially true with the brand’s college town properties. “Monumental moments like moving a child into college, attending a first football game or studying for a huge test all take place on property with us, and we want to ensure that no matter what, guests feel at home when staying,” said Hoeller. Making a college-friendly hotel isn’t just about decor and locally inspired F&B; there’s a significant focus on building an experience you won’t find anywhere else. The brand’s recipe for success in these college towns is its ability to tap into the local team spirit and provide creatively curated offerings that celebrate the nearby colleges. “By offering personalized experiences truly reflective of the local neighborhood, guests fall in love not just with our properties, but with the locations they embody,” she concluded.